APT River Cruises has a fleet of custom-designed European river cruise ships that signify the evolution of luxury river cruising. As the number one river cruise operator in Australia and New Zealand, APT is committed to the continuation of its role as a fully integrated travel business by owning and operating its touring and cruising operations. Aria Class ships boast an innovative leading-edge design. Launched between 2006 and 2009, they have been the most popular ships in Europe for some time. Concerto Class river ships – These revolutionary vessels present the popular attributes of Aria Class ships while introducing some new features certain to appeal to many. Slightly larger, these ships are set to change the way the industry looks at river ship design, thanks in part to their exclusive range of Twin Balcony Suites. In Russia board the newly rebuilt ms Amakatarina, exclusively available to APT in Australia. 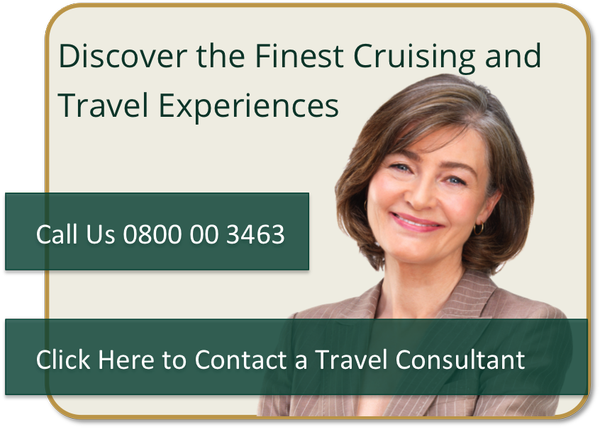 Popular European river cruise itineraries include the Magnificent Europe River Cruise with itineraries for Danube river cruises, Rhine river cruises and Rhone river cruises. 7 Night Cruise sailing from Budapest to Giurgiu aboard AmaBella. 7 Night Cruise sailing from Giurgiu to Budapest aboard AmaBella. 14 Night Cruise sailing from Vienna to Amsterdam aboard AmaBella.